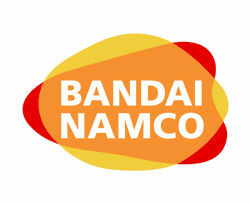 Shin Unozawa, Vice President Bandai Namco recently spoke at a press conference concerning his company’s support for the next-generation of consoles. Take a look at the rundown below. Thanks to Nin10, Kansasdude, and Michael from Mozlapunk for the heads up.